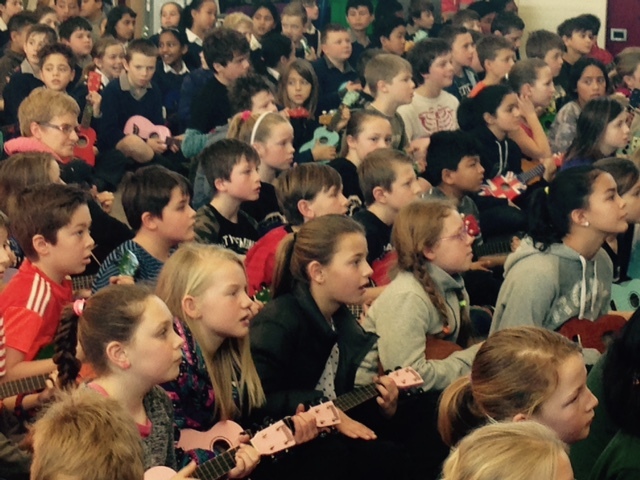 On Wednesday we went to the Uke Jam at Tahuna Intermediate. 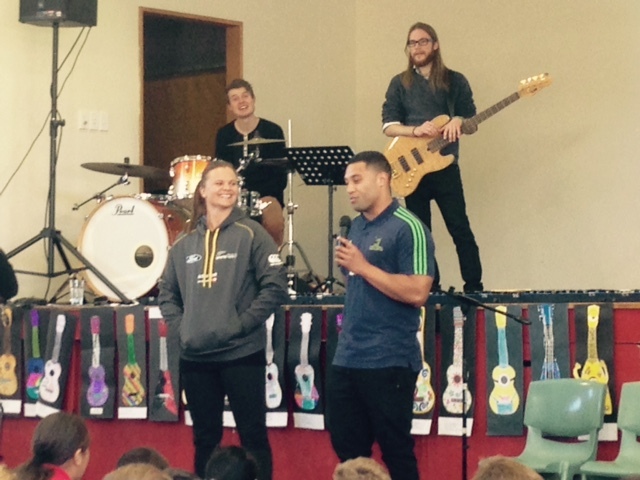 Suzie Bates and Lima Sopoaga were special guests. We had a great band backing us, there were about 300 uke players all playing and singing at once.